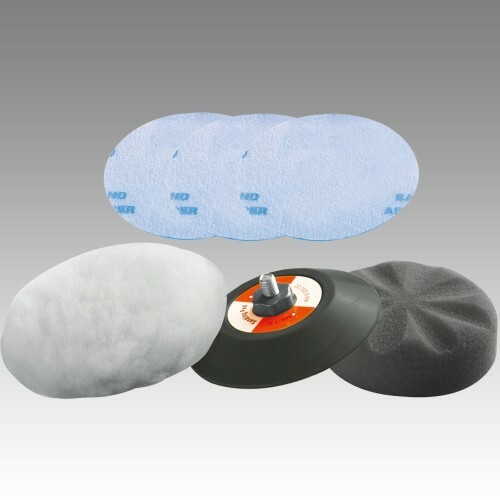 ● wool bonnet, velcro, foam compounding pad. 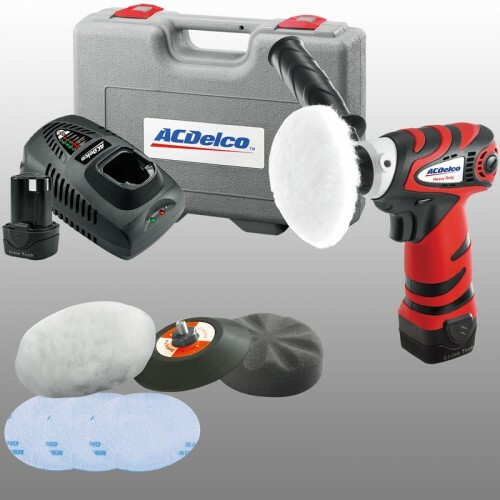 ACDelco polisher is a very popular mini polisher used for smart repairs, head light restoration, wheel repairs and general polishing purposes. 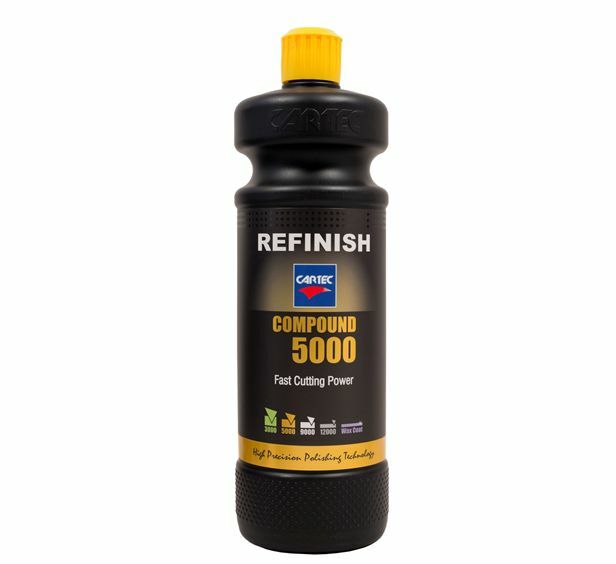 A great kit that comes with many accessories to ensure you have everything you need to start. 1. Make sure the work surface is clear. 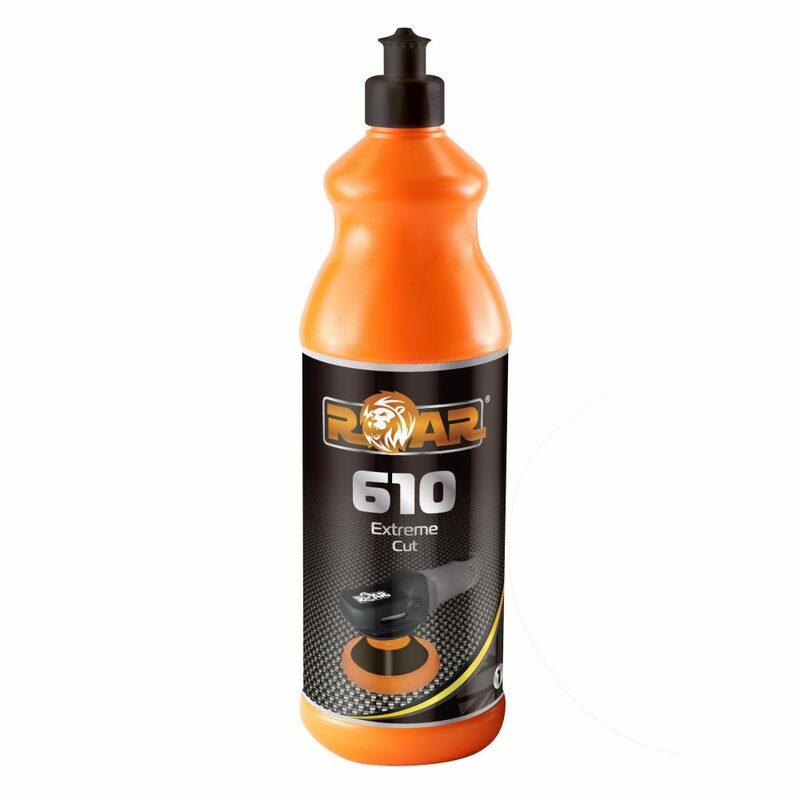 Any objects on the work surface that could tear the bonnet or damage the foam pad. 2. 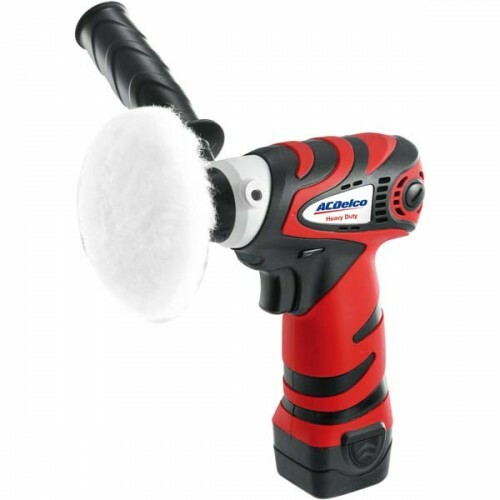 Place the ACDelco polisher on the work surface before turning the switch on. Hold the tool with both hands to control and guide the tool over the work surface. 3. Move the tool across-the-broadly and evenly over the entire work surface. 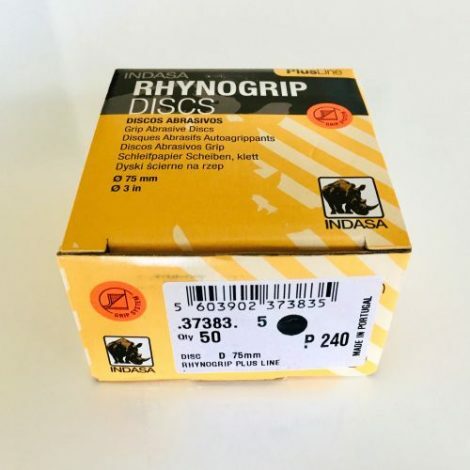 The weight and rotation of the tool alone is sufficient for normal use. 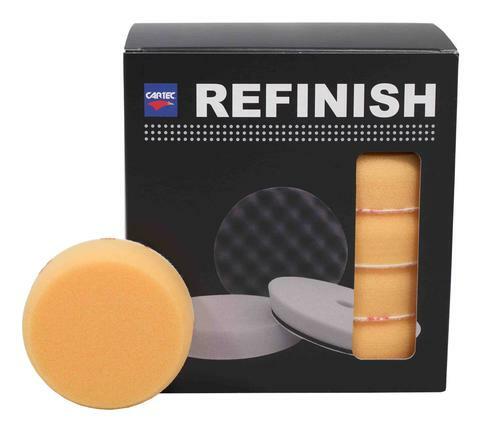 Additional pressure will make the waxing and polishing action different, providing an uneven finish. It will also shorten battery run-time. Do not make the tool to remain in one place on the work surface. 4. Move up the tool from the work surface before turning the tool off. Do not turn the tool off while it is resting on the work surface. 5. 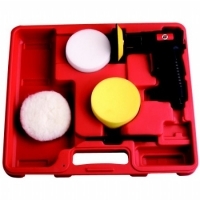 Do not use the tool without a bonnet; the foam pad or the work surface may be damaged. 6. Do not make any adjustments to the tool while operating. 7. 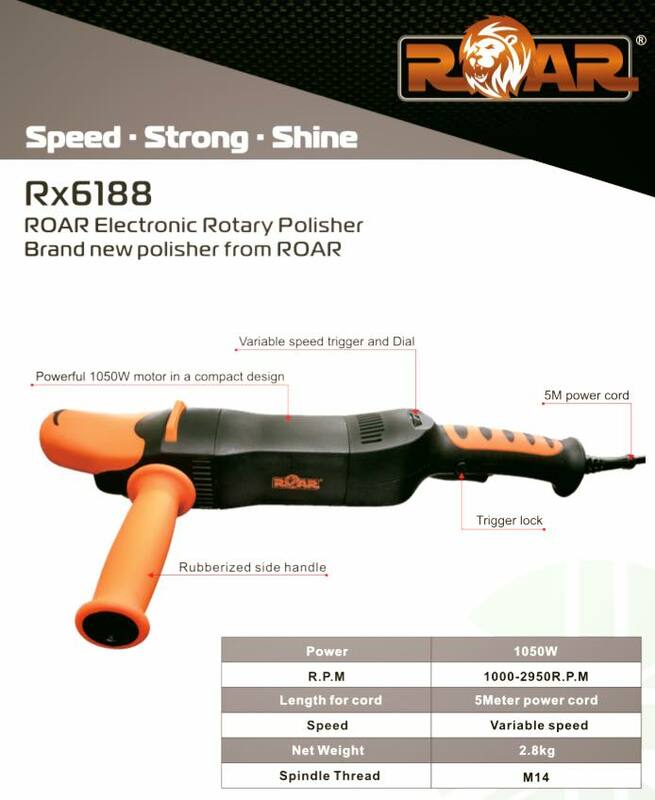 Do not apply, buff and polish a work surface in direct sunlight. 8. Do not leave wax on a work surface for an extended time period. 9. When wax is difficult to remove, do not force down on the tool. Remove the wax buildup by hand. 10. Follow up the advice provided with the wax to avoid wax removal problems or paint damage.